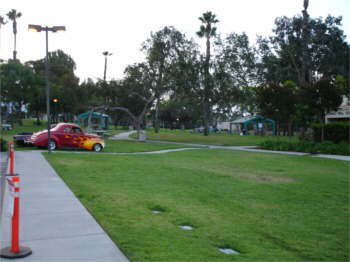 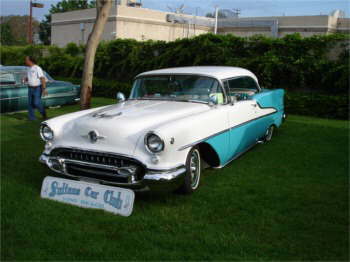 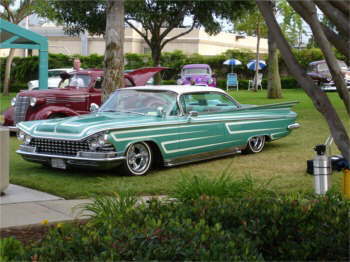 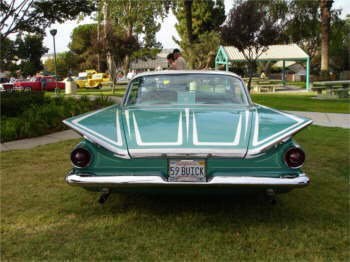 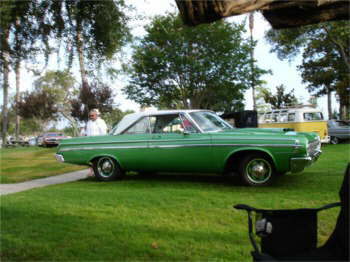 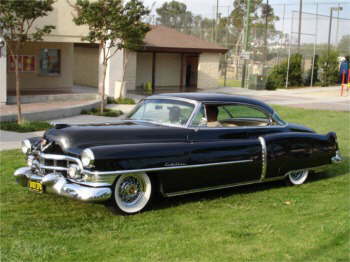 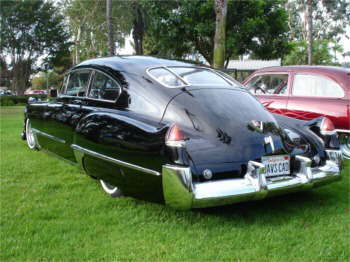 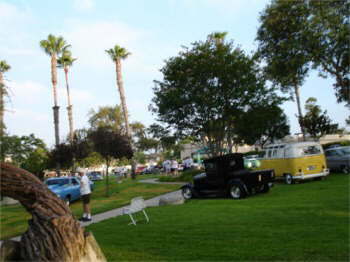 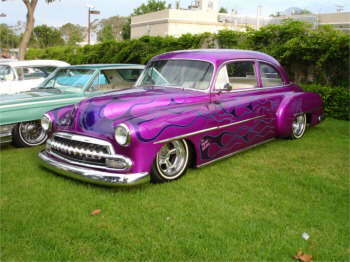 Sultans Car Club of Long Beach CA. 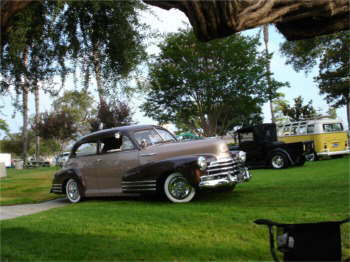 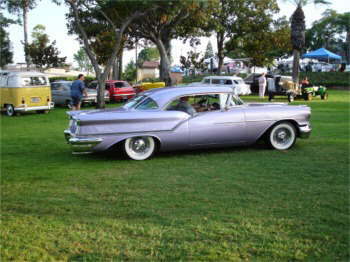 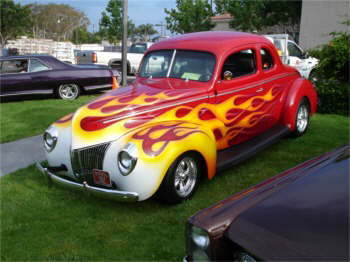 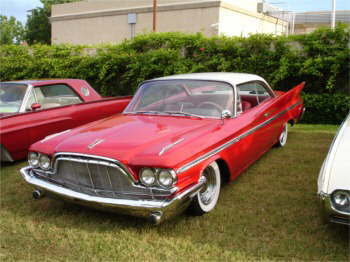 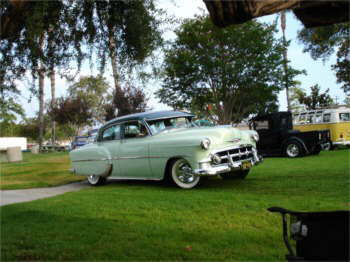 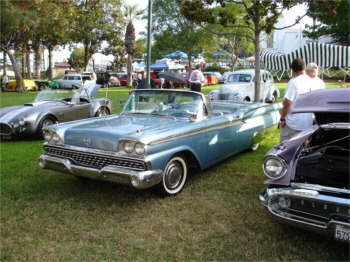 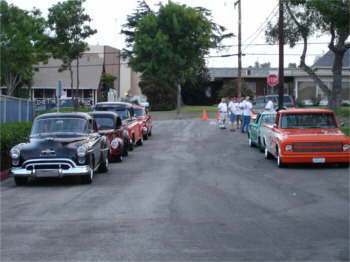 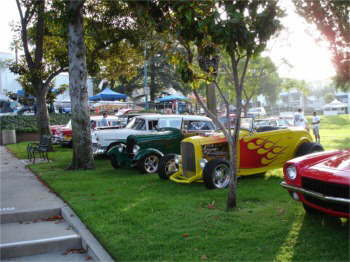 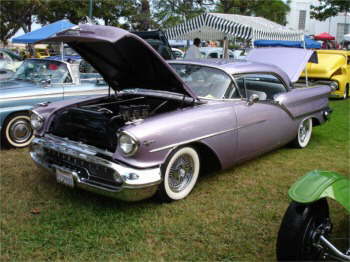 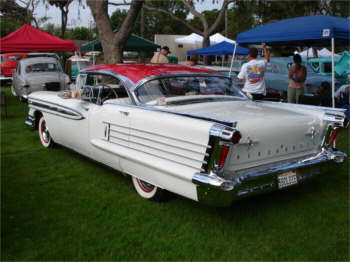 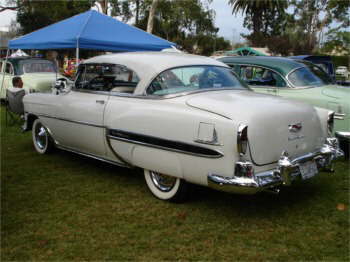 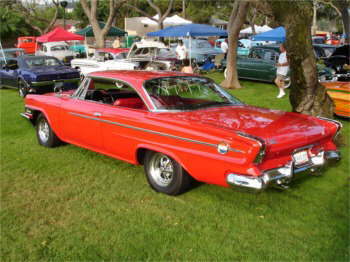 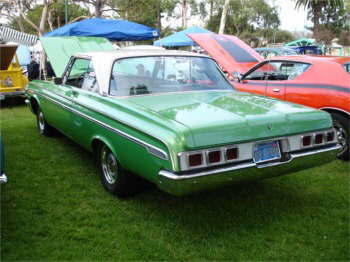 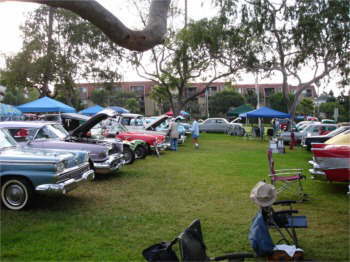 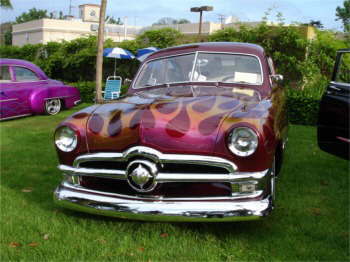 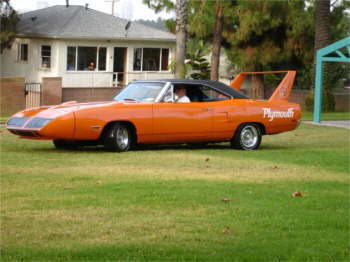 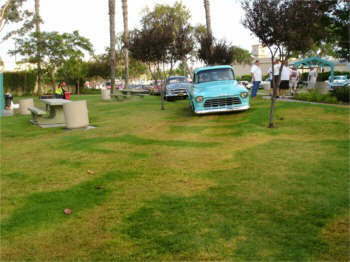 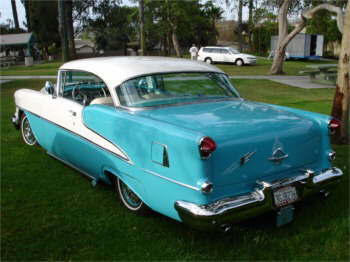 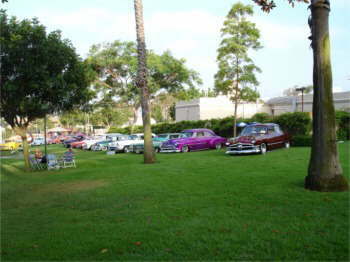 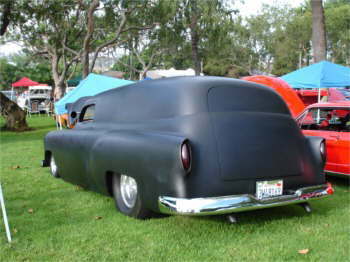 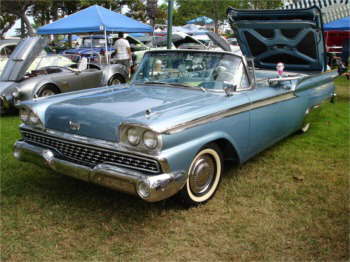 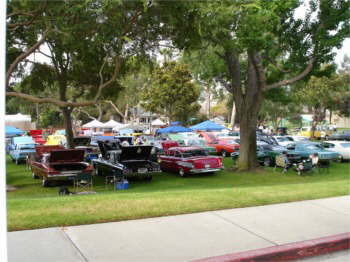 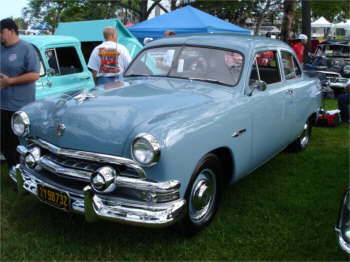 had their 15th Annual Signal Hill Car Show back in July 2005. 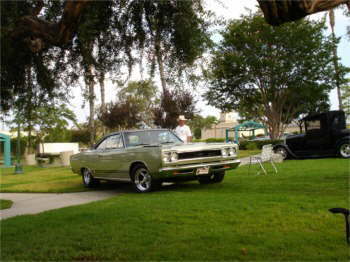 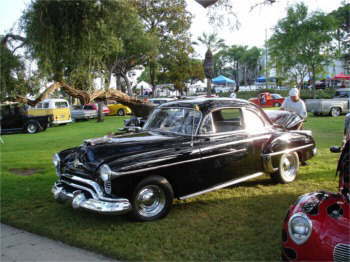 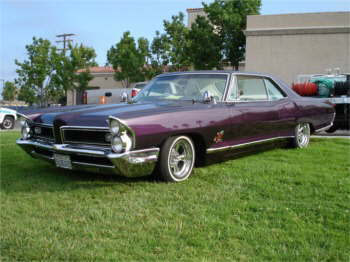 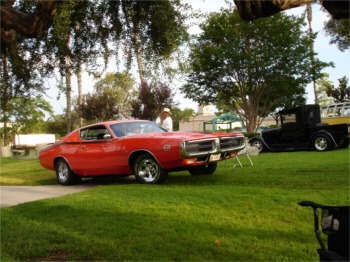 This is another car show in Darrell Greig�s �Year in Review�.